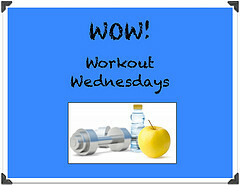 Check out last weeks workouts here. After school I had some time before I caught a ride home, so I checked out the gym. NO SQUAT RACK. But I did some other leg stuff. I could hardly get out of bed. SO SORE. Foam rolling and some ab work.